Priority Convention priority can be claimed. However, please note that, whilst the current design law came into effect on 18th May 2000, the Implementing Regulations are yet to be issued and design applications are therefore currently being held in abeyance. 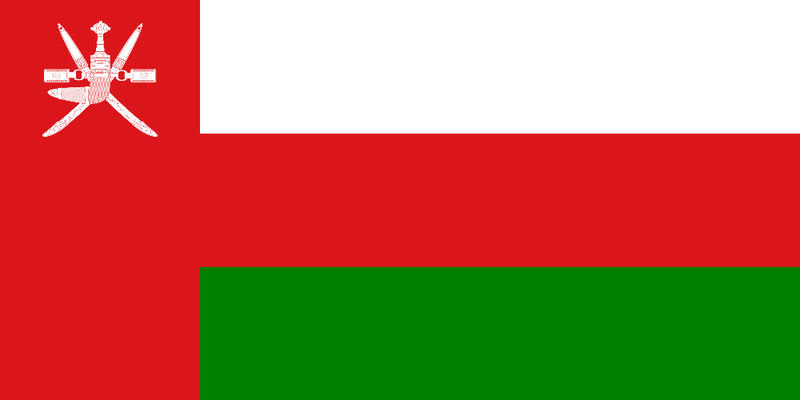 A Memorandum has recently been signed between the Omani Patent Office and the Egyptian Patent Office, according to which the Omani Patent Office has announced that all patent applications which were filed between 2003 and 2007 will be forwarded to the Egyptian Patent Office for substantive examination.